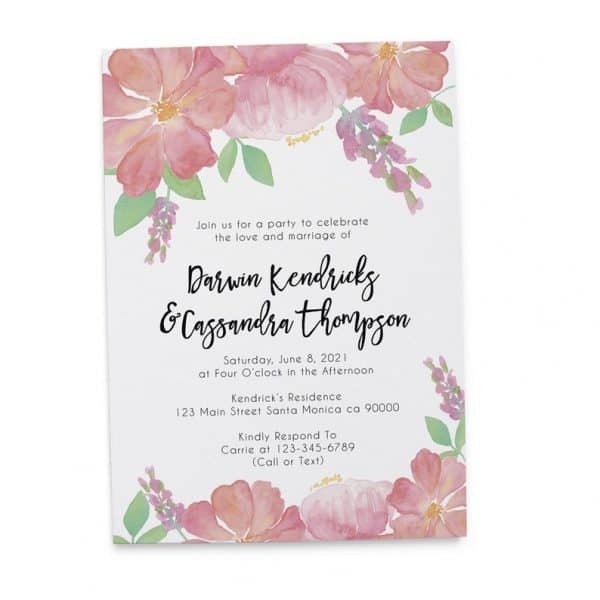 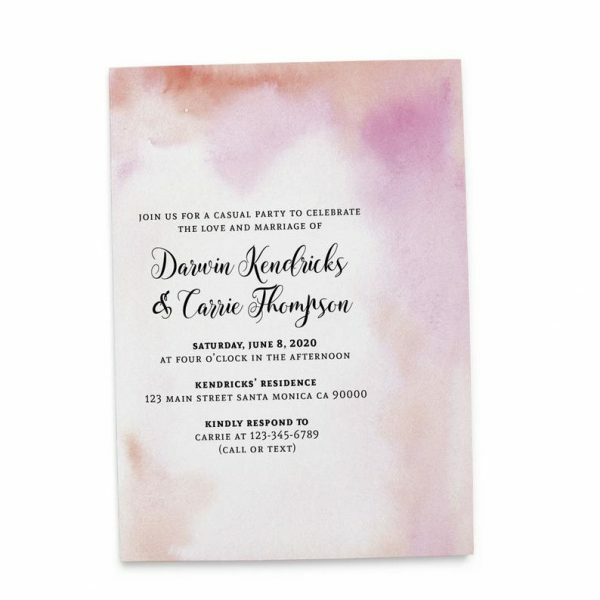 wedding reception card into pink floral design painted in water color. 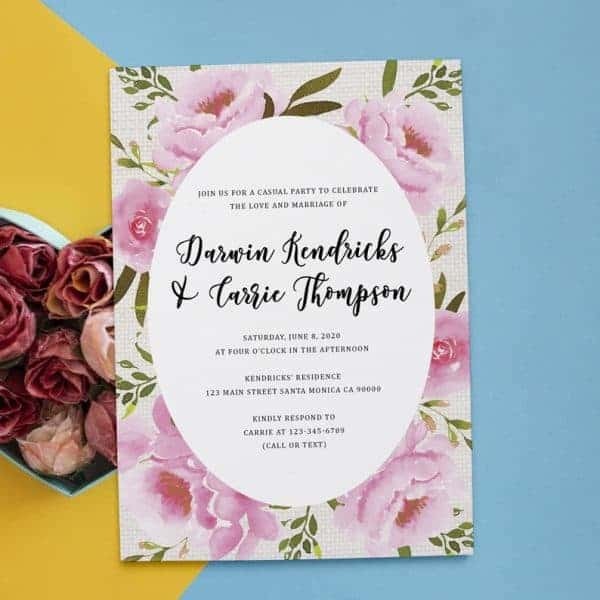 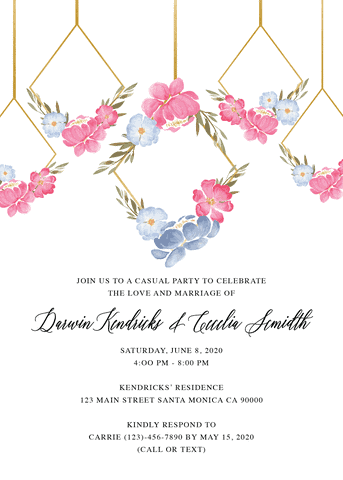 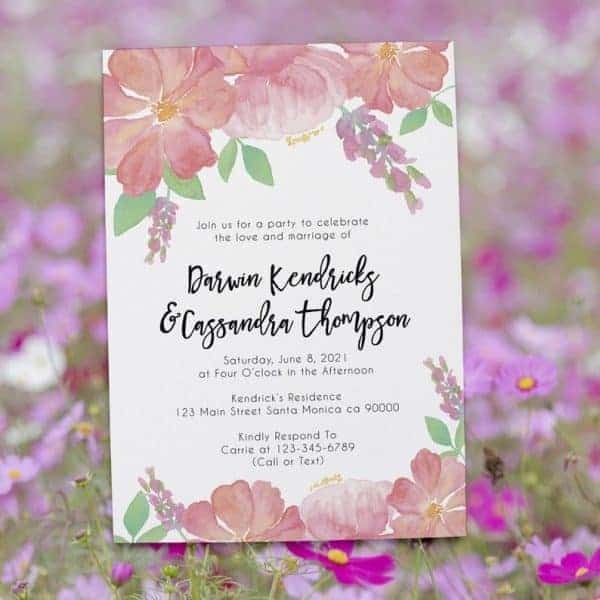 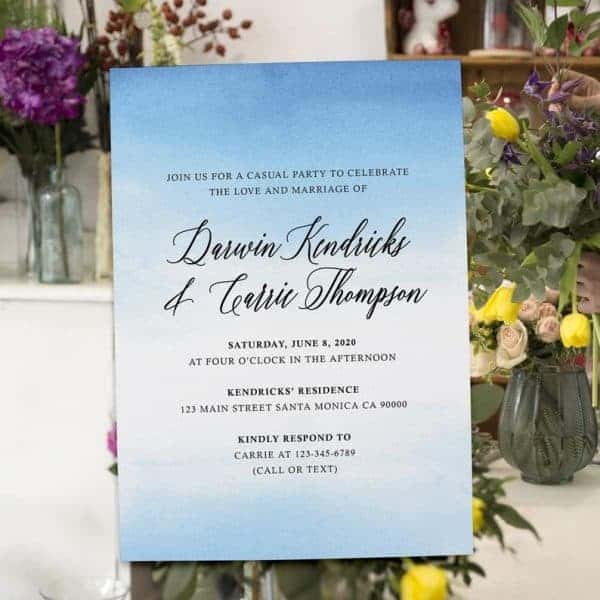 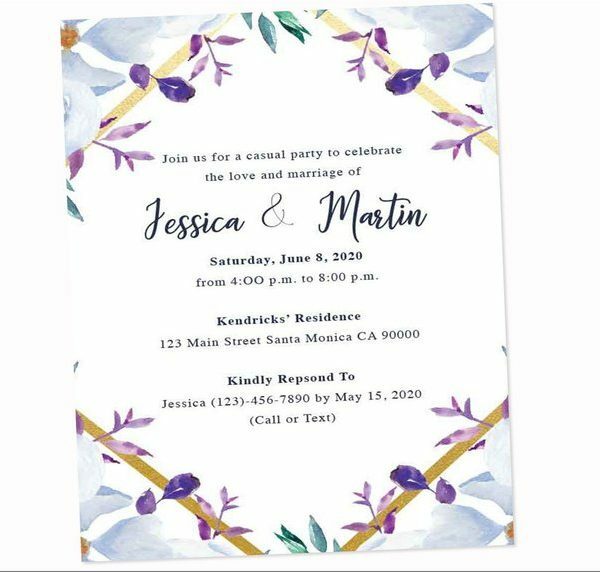 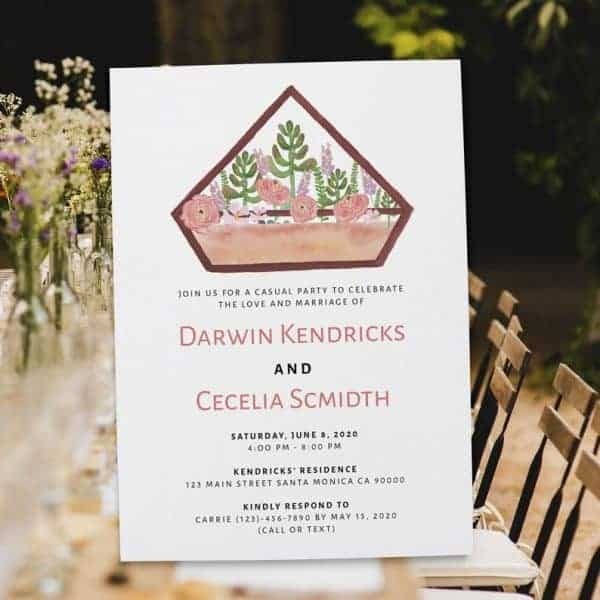 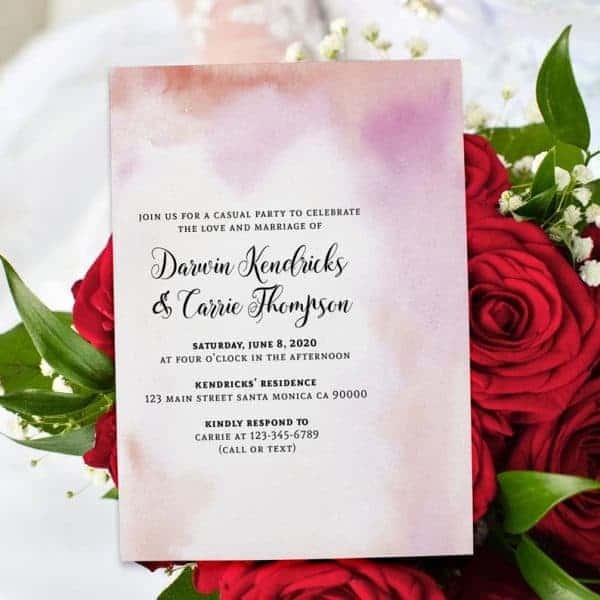 Rustic Floral edding reception invitation card. 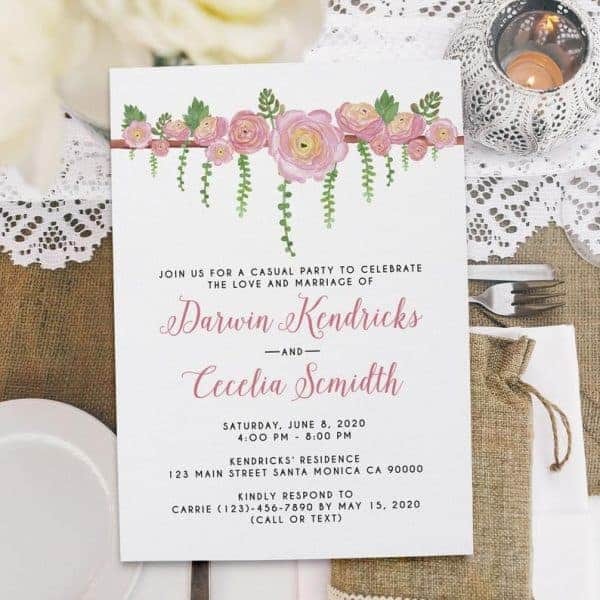 To add more rustic feel. 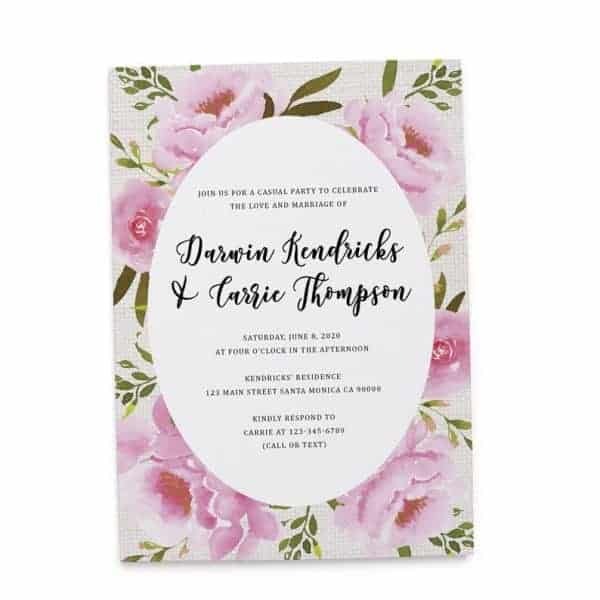 The florals are in pink. 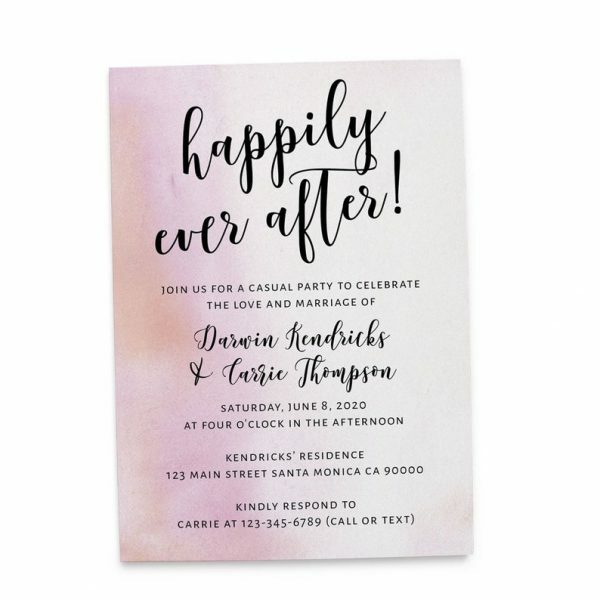 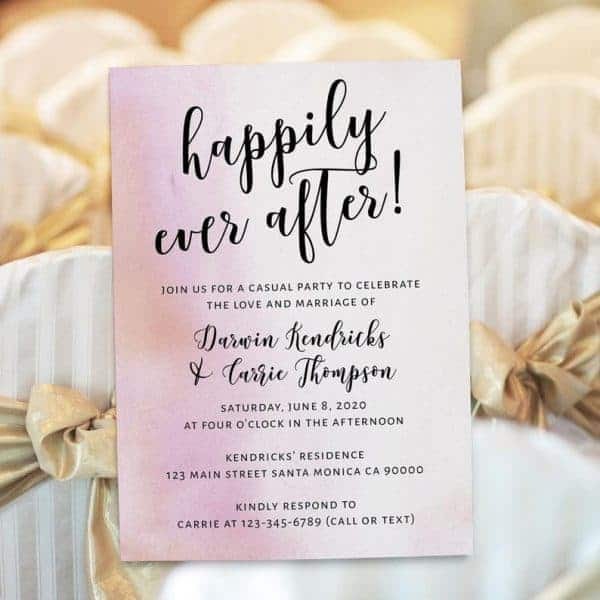 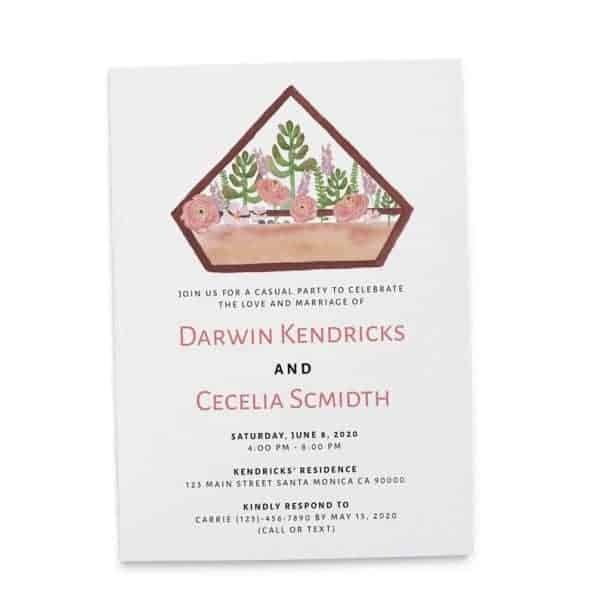 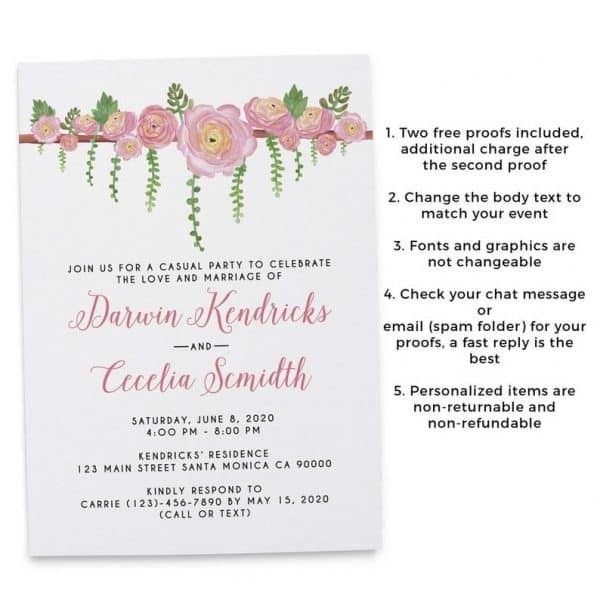 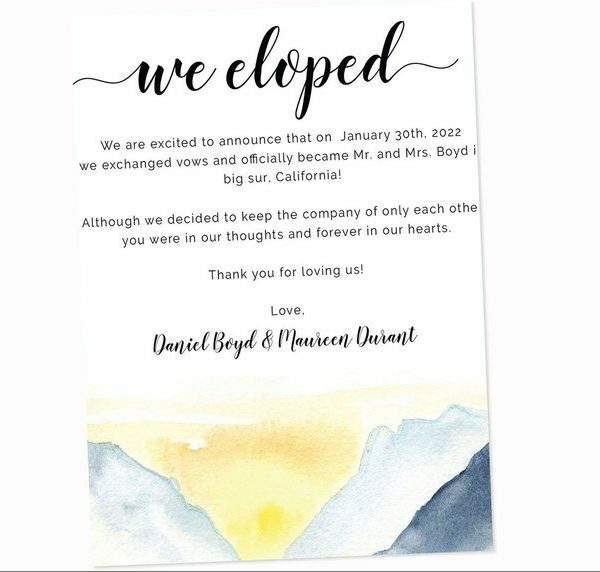 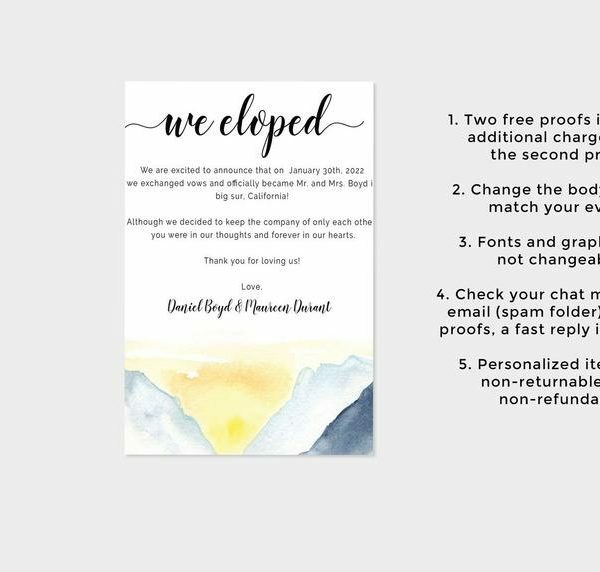 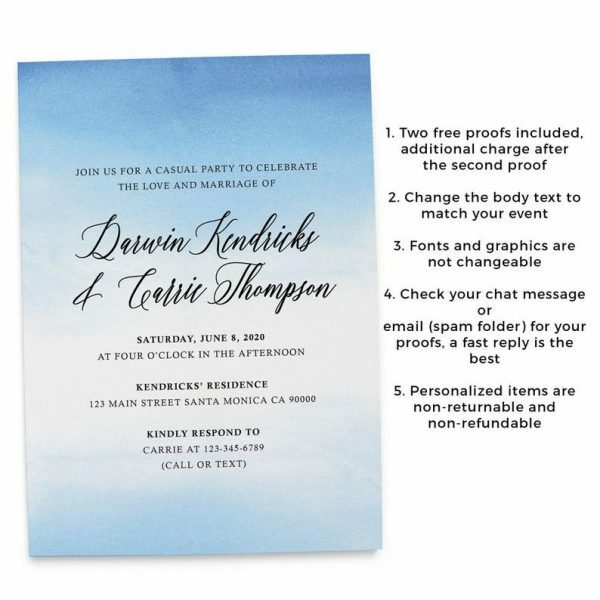 Invite your friends to your wedding after party in one unique and elegant card. 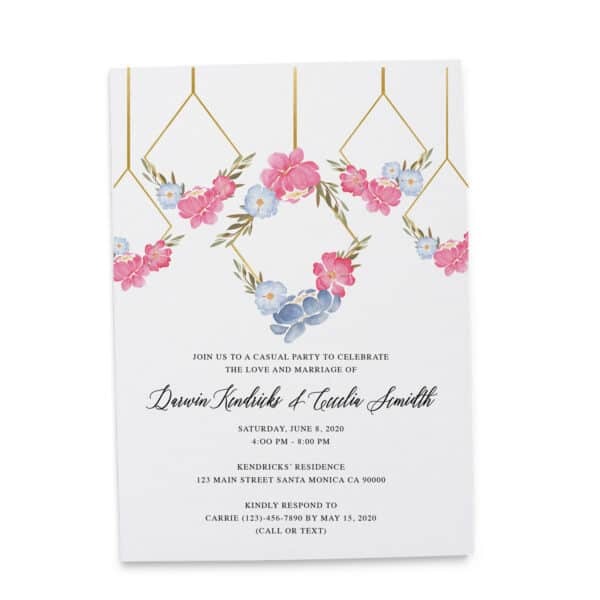 Inspired with a Floral Ranunculus & Succulent Watercolor. 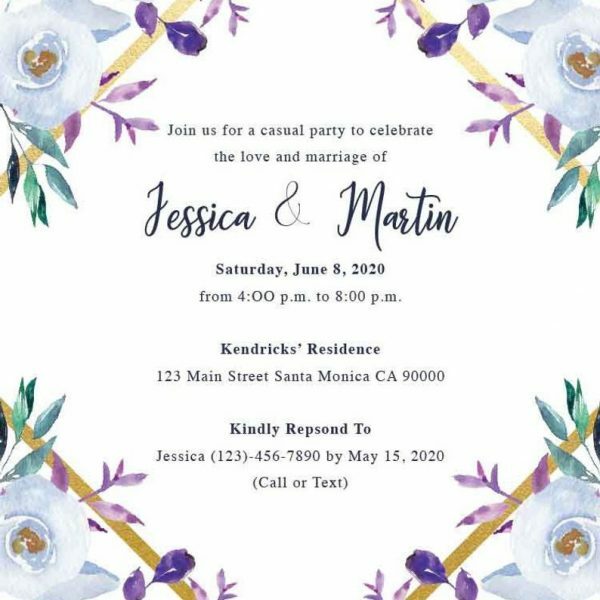 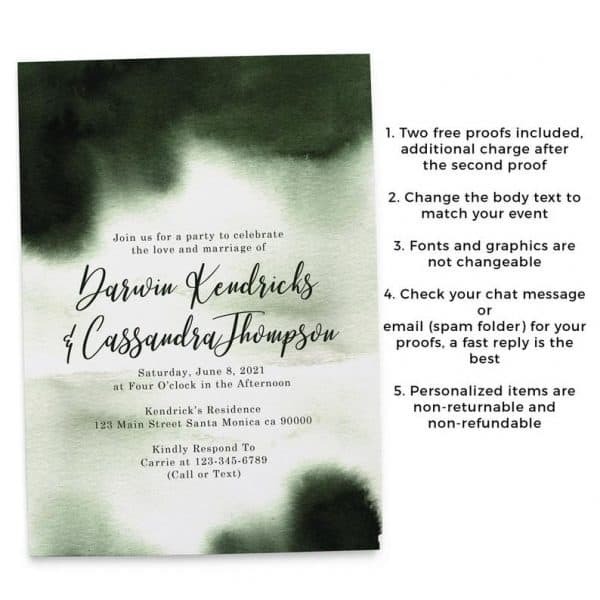 Invite your friends to your wedding reception. 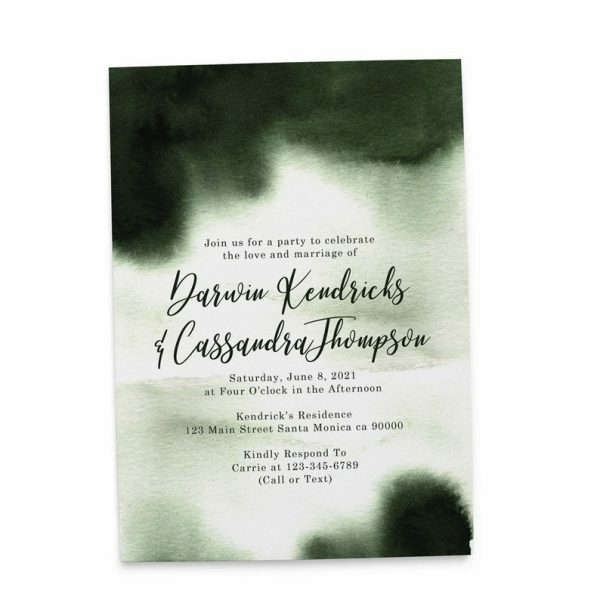 This design is decorated with green bohemian watercolor that will surely bring a peaceful ambiance to your party.